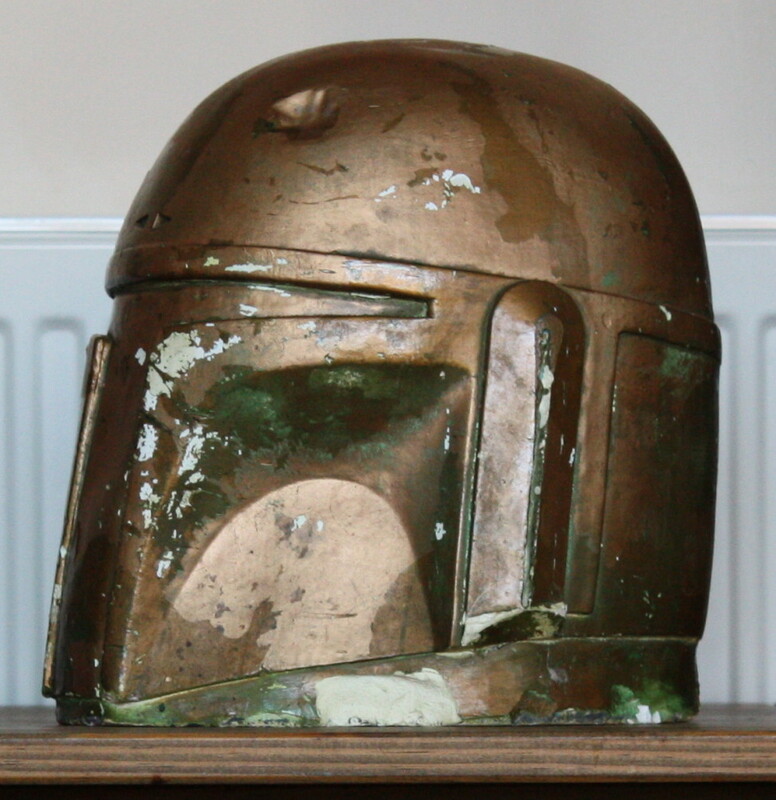 When I first became really interested replicating in Boba Fett about eight or nine years ago I was keen to track down the most accurate pieces for my build. It wasn’t long before the the signs all started pointing in one direction and the following words were repeated in hushed whispers throughout the forums “Malone Fett, Malone Fett, Malone Fett”. 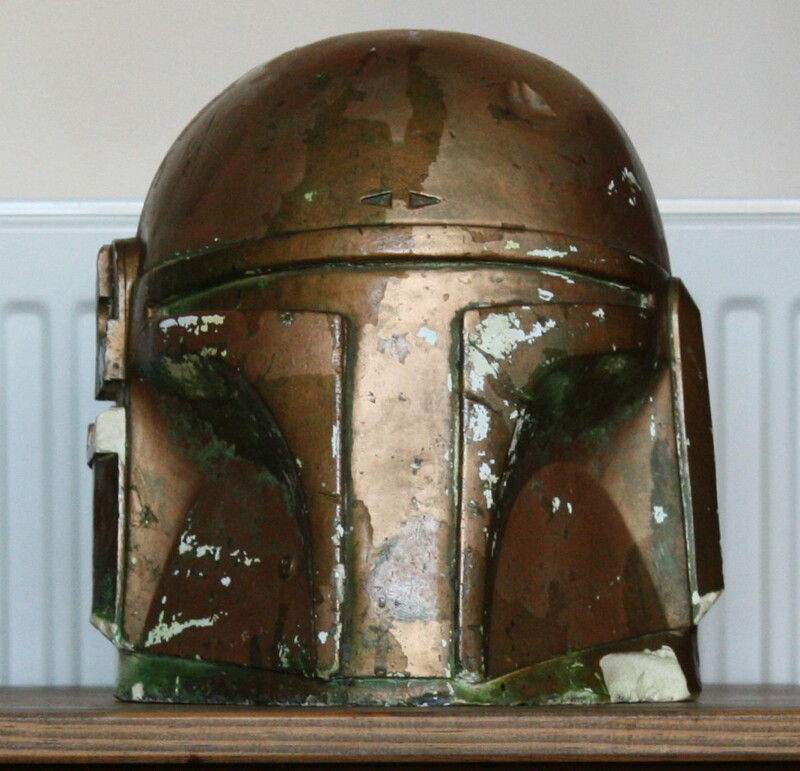 The Malone Fett helmets were a run of just ten helmets produced in the early 2000s and were reputed to be the best out there in terms of lineage pieces but if there was a run of ten then there had to be a source. A little more digging revealed that source to be the ‘Pre Production 2 Buck’ AKA the ‘Lee Malone Plug’, ‘Lee’s Buck’, and the ‘Ken Tarallo Ultracal Plug’. 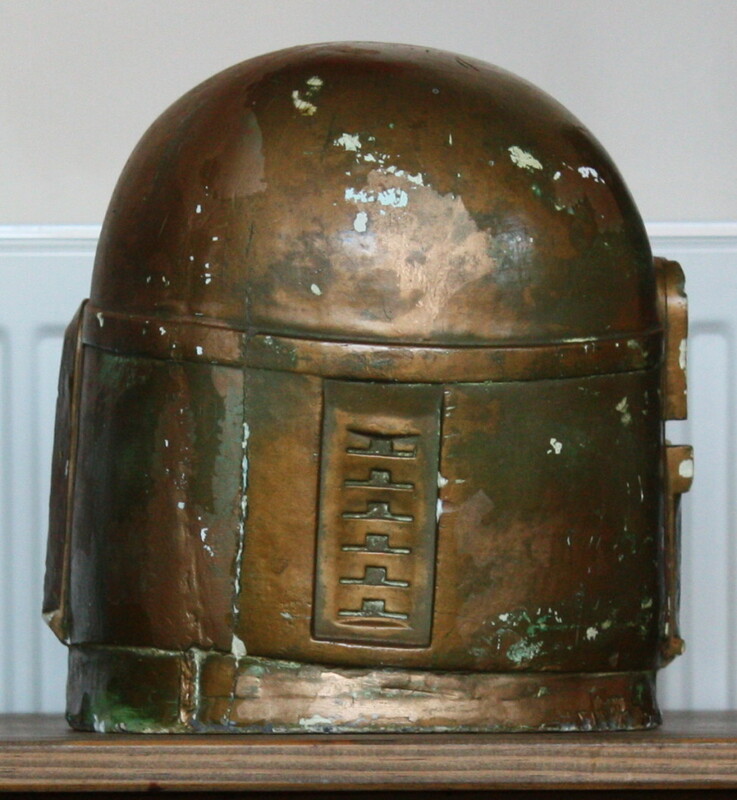 Precious few pictures of this thing were out there in general circulation and it had a kind of mythic reputation to it but it was clearly widely regarded as the premier source of lineage helmets with the ‘Lava’ Helmets, ‘Mystery’ helmets, and ‘GMH’ lines related to it by one degree or another. Here’s what happened. 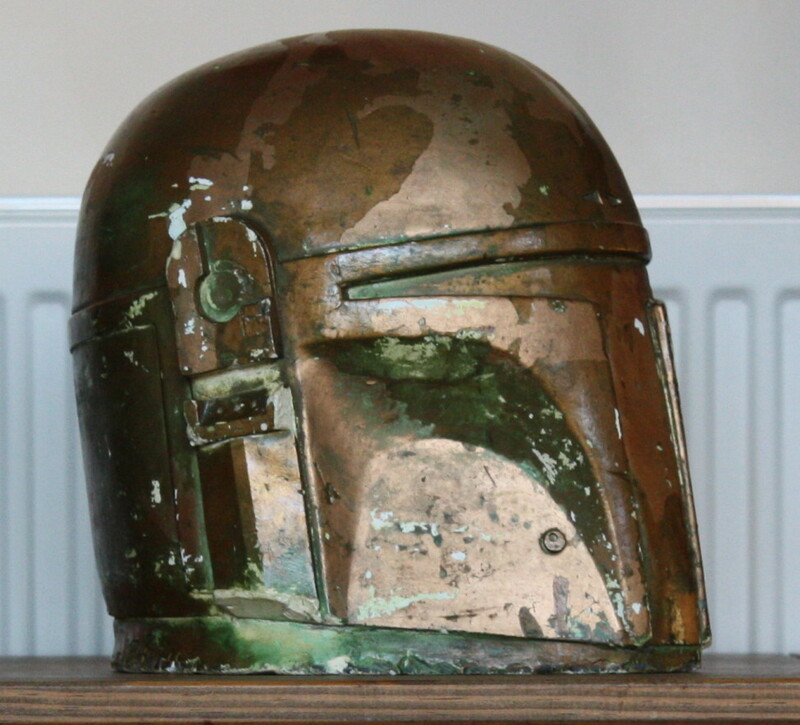 Originally there were six dentless Boba Fett helmets made for the ‘Stormtrooper 2’ or ‘Supertrooper’ project. 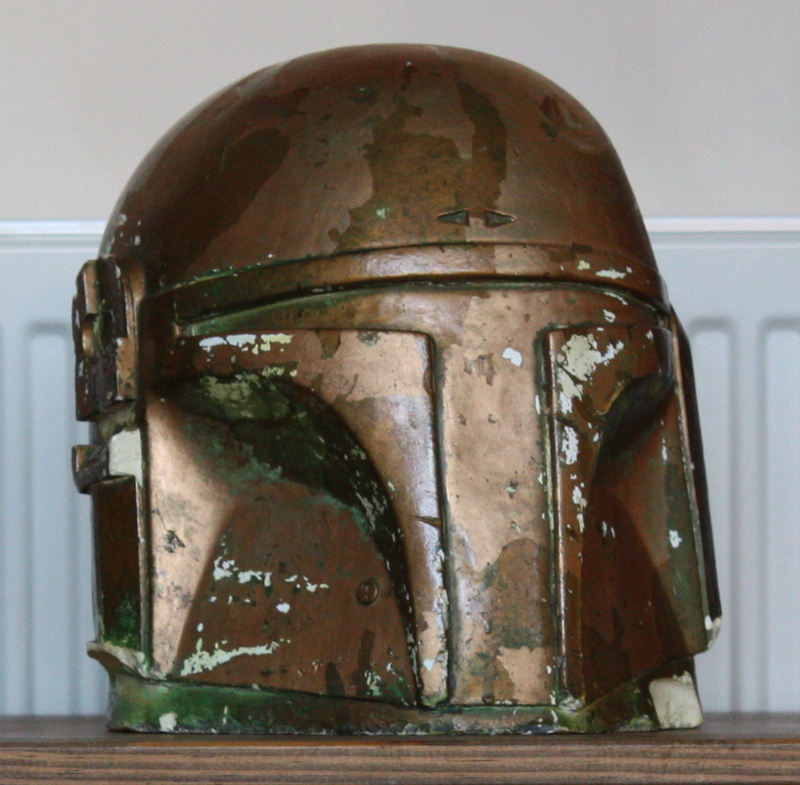 That adapted into the character ‘Boba Fett’. 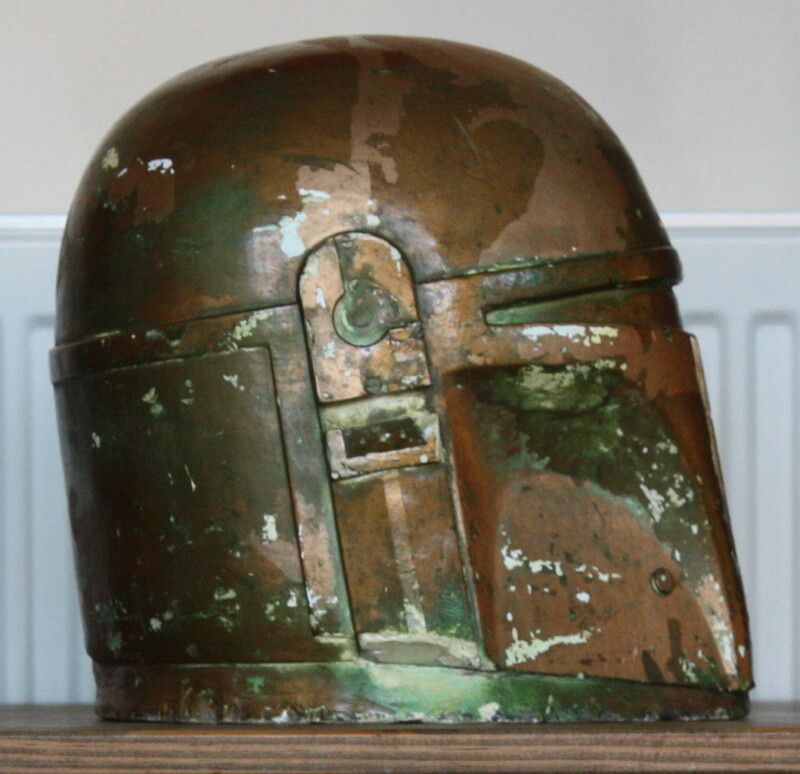 Five of the six helmets had the signature Boba dent added but all were painted in recognisable Boba Fett styles; ‘Eyes/Ears’ helmet, ‘pre production 2’, ‘pre production 3’, ‘ESB Hero’, ‘ROTJ Hero’, and the ‘Sandy’ helmet. 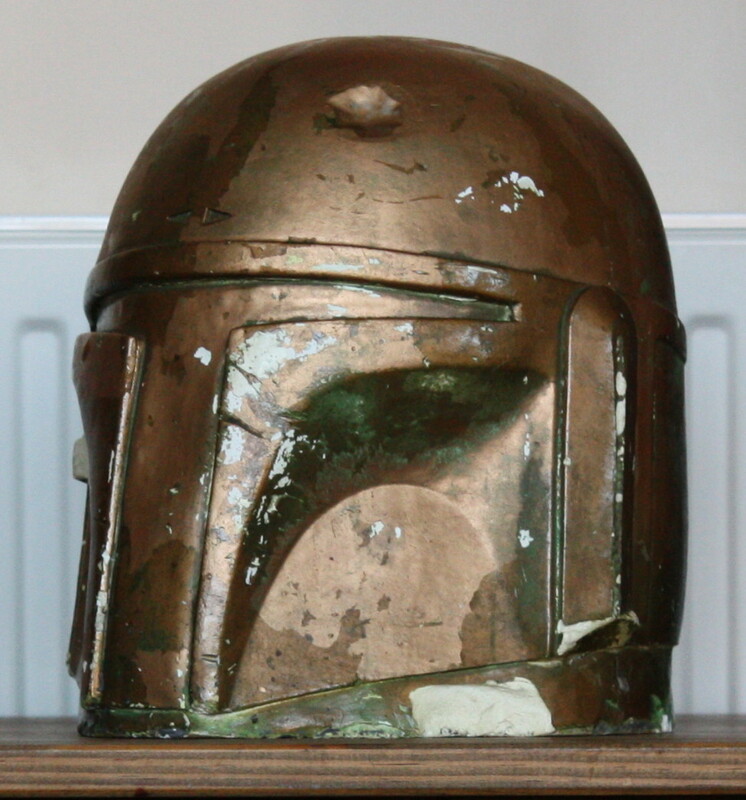 The Pre production 2 helmet featured heavily in most of the ESB promotional material (if you owned the Kenner toy figure the PP2 was the helmet on the backing card). 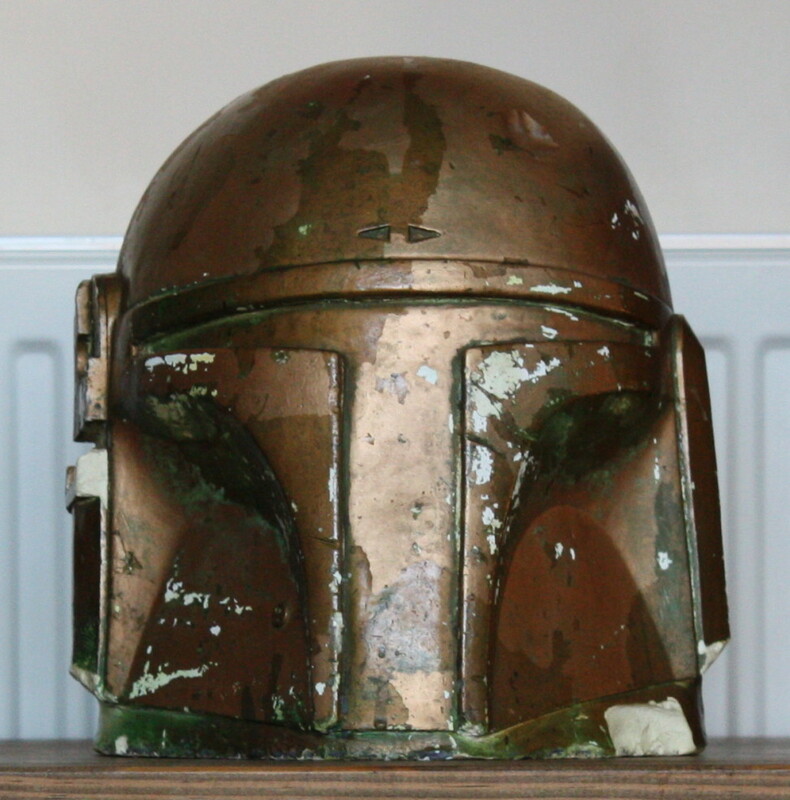 The PP2 was also loaned to a toy company for the purpose of making a line of toy helmets. 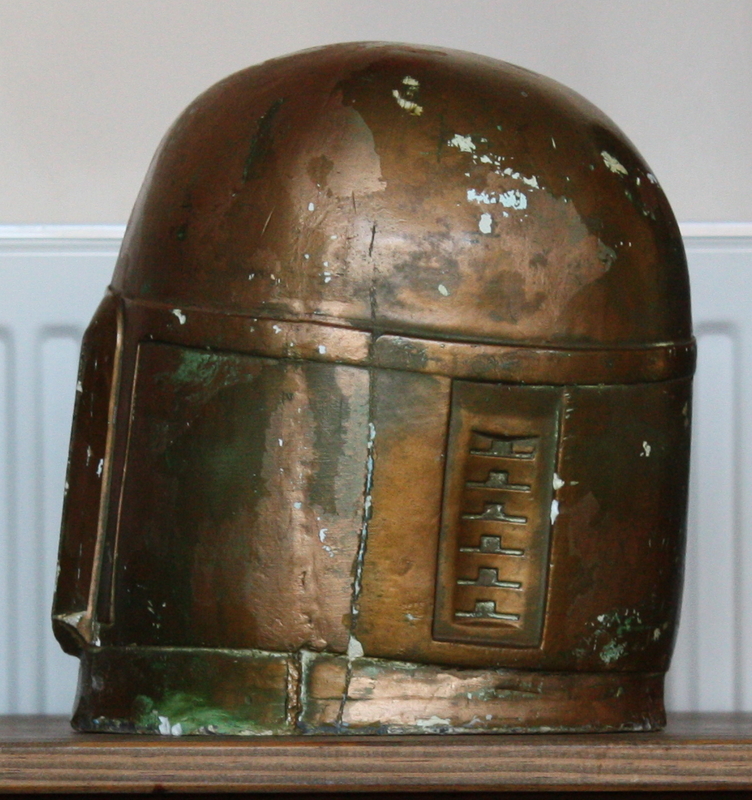 That resulted, with many degrees of separation, in the ‘Don Post’ helmets however whilst on loan the helmet was cast and the resulting first generation copy was the Pre Production 2 buck. 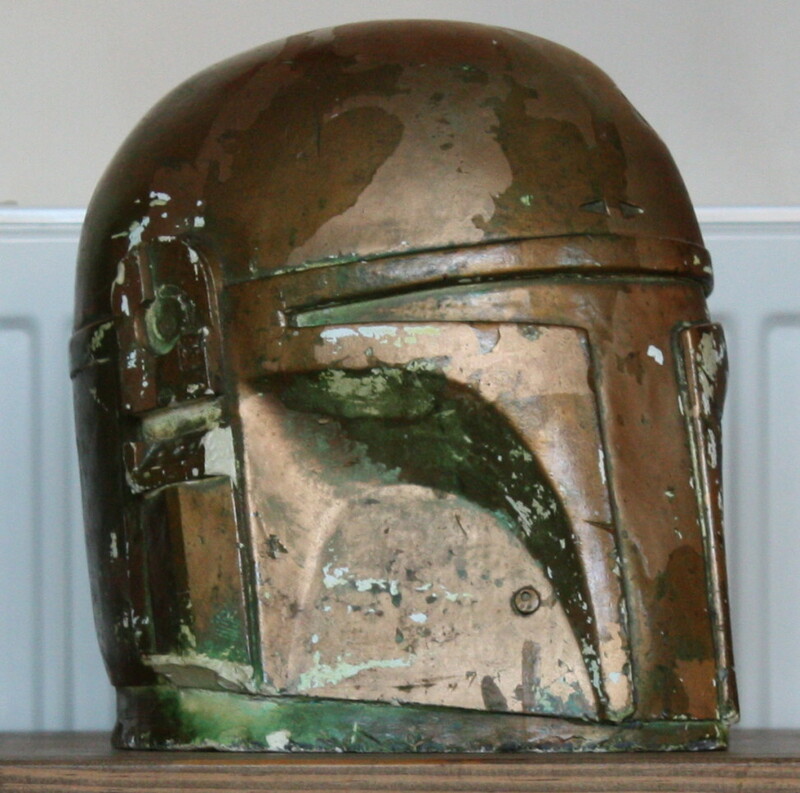 The PP2 helmets was never returned to Lucasfilm but was stolen and now resides in a private collection. 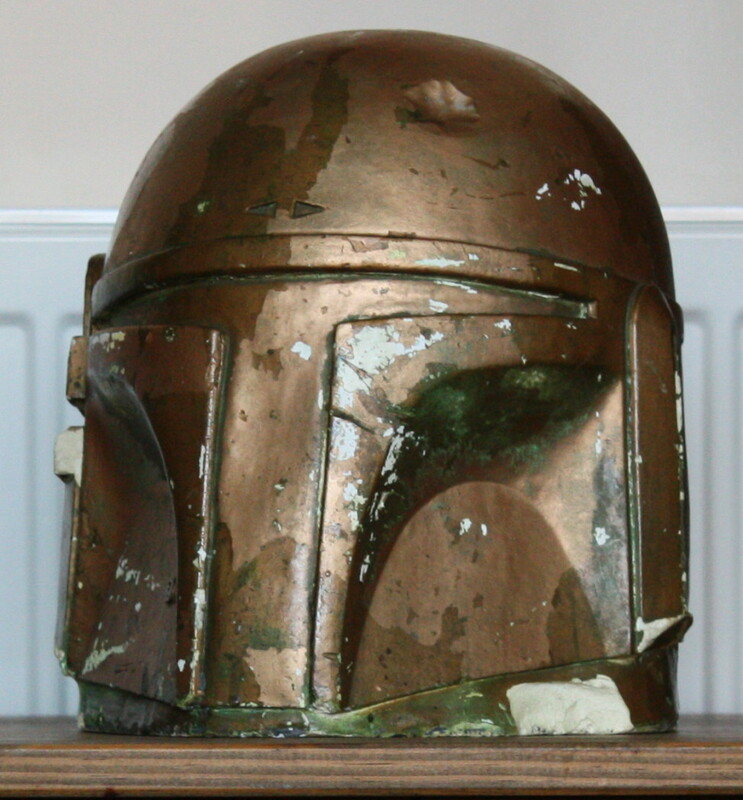 The buck itself has some issues that appear to be the result of some unrefined casting work and damage and repair also shared with the PP2 helmet itself. 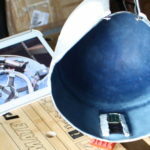 There’s a very fine ripple texture that is presumably from burlap cloth support in the mold. 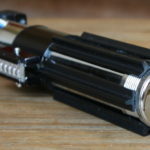 This would have been necessary to support the Ultracal used to make the cast (Ultracal is basically concrete with the buck weighing over two stones). 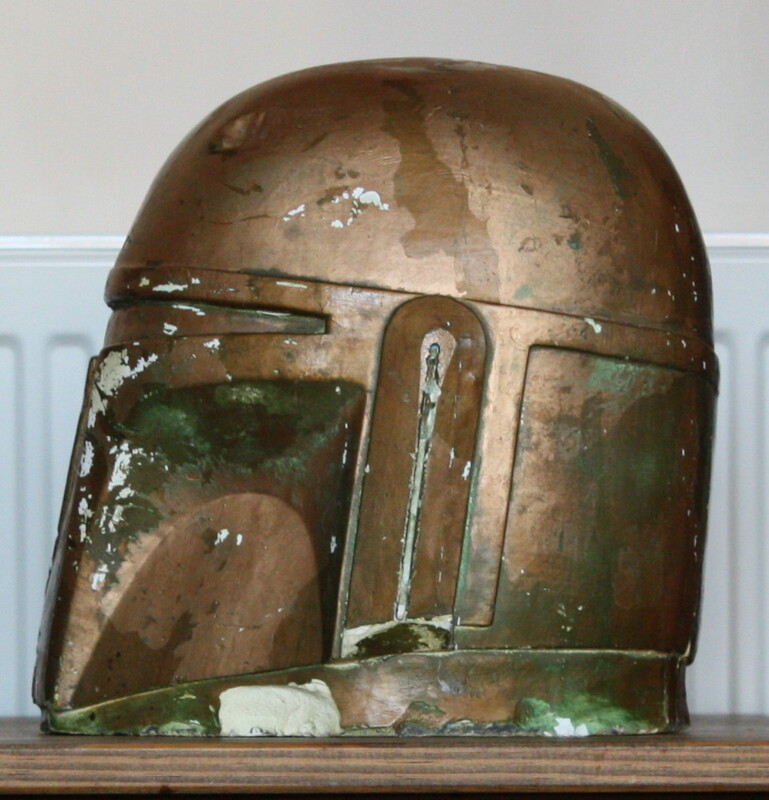 There’s a distortion in the rear left quarter; the helmet itself was molded, ears on, in a one piece mould. 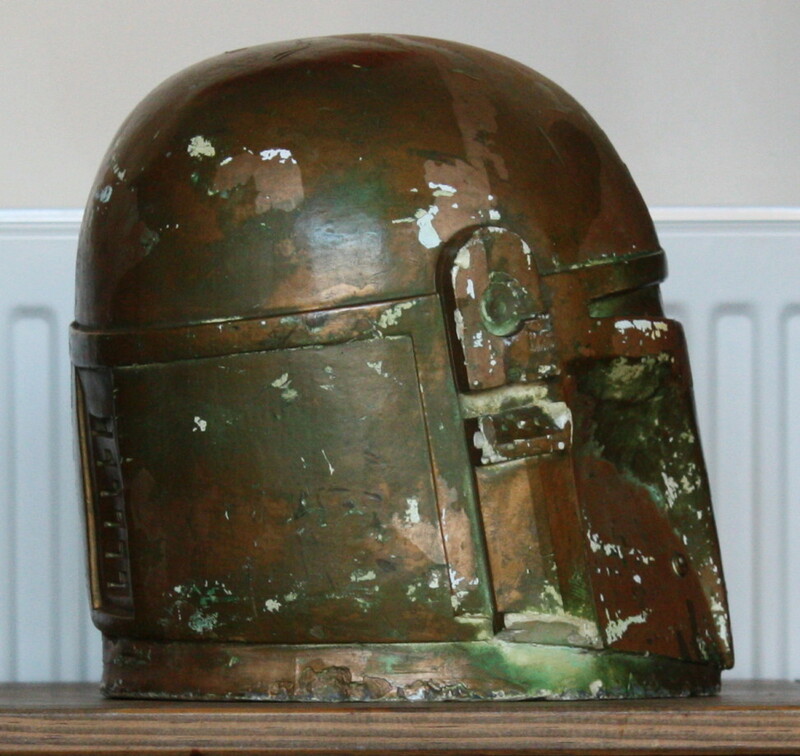 As a result the helmet became locked in and had to be cut from the mould. 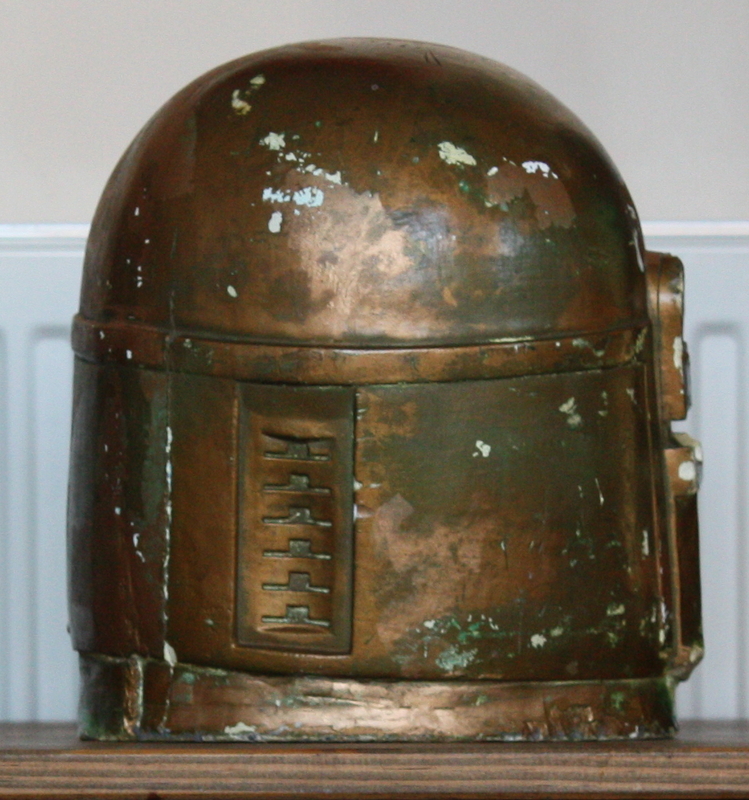 Deep gouge marks can be seen on the PP2 helmet itself from the cutting. 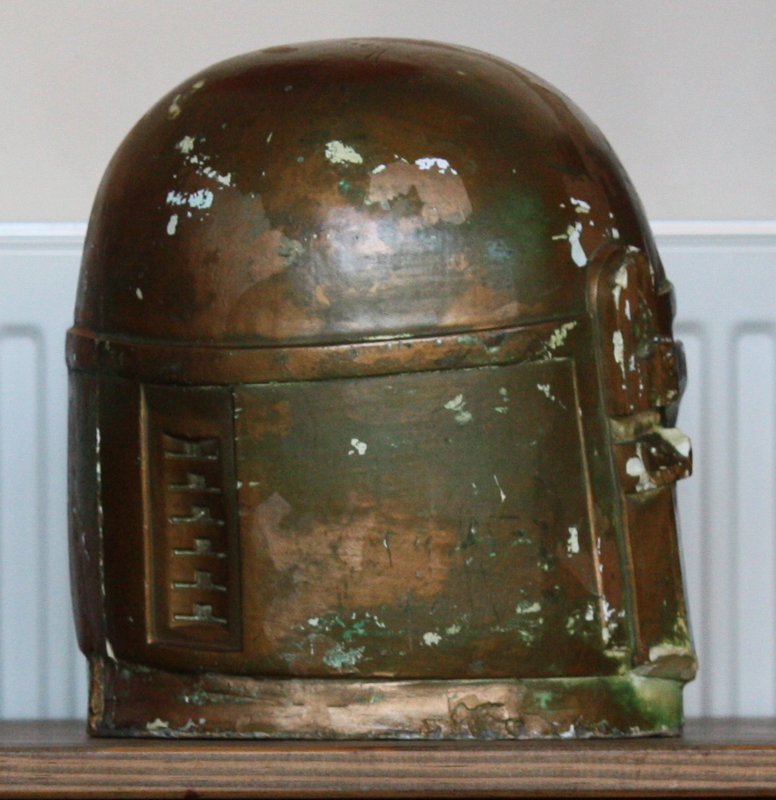 When the mould was repaired it was misalligned where the cutting had occured creating a distortion on the rear left dome and orbital band; additional material was added over that distortion to repair it once the buck was removed from the mould. There is an additional scar where the buck also became locked in the mould and had to be cut out. 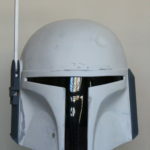 Despite that there is so much that is great about it; the overall shape and size proper are exceptional and it retains all the intentional damage that is unique to the original PP2 helmet. Another thing it retains in excellent detail is the definition of the layered paint scheme of the PP2 helmet; you can actually match the raised areas that match various areas of the original helmet! At some point the buck was painted with some kind of copper paint and it retains it to this day with the kind of patina that builds up over the years. 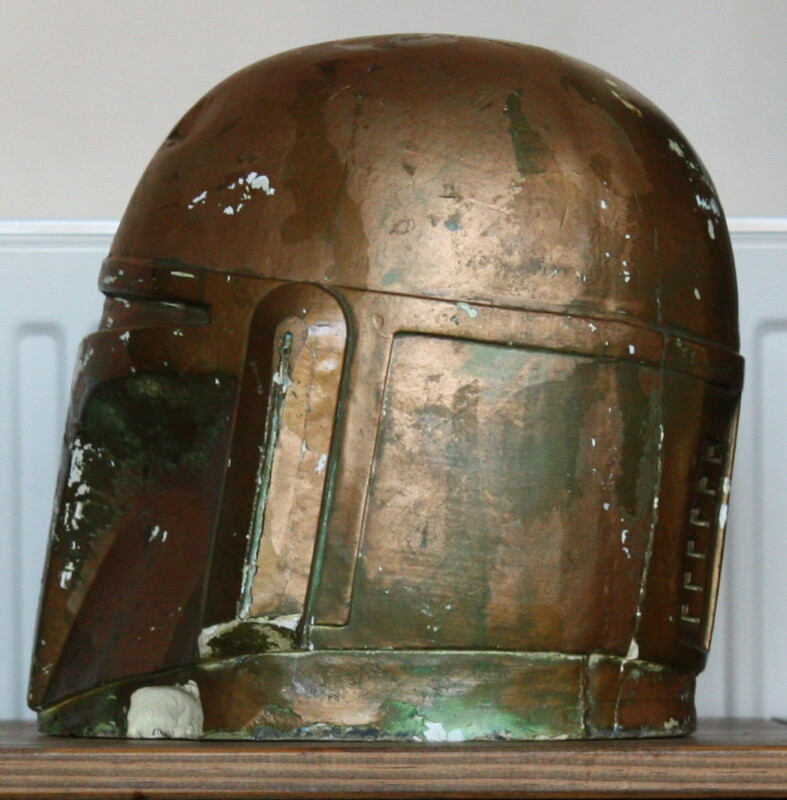 It was also covered with a clear coat at some point although some of that has come off when the buck was moulded and recast in early 2015. 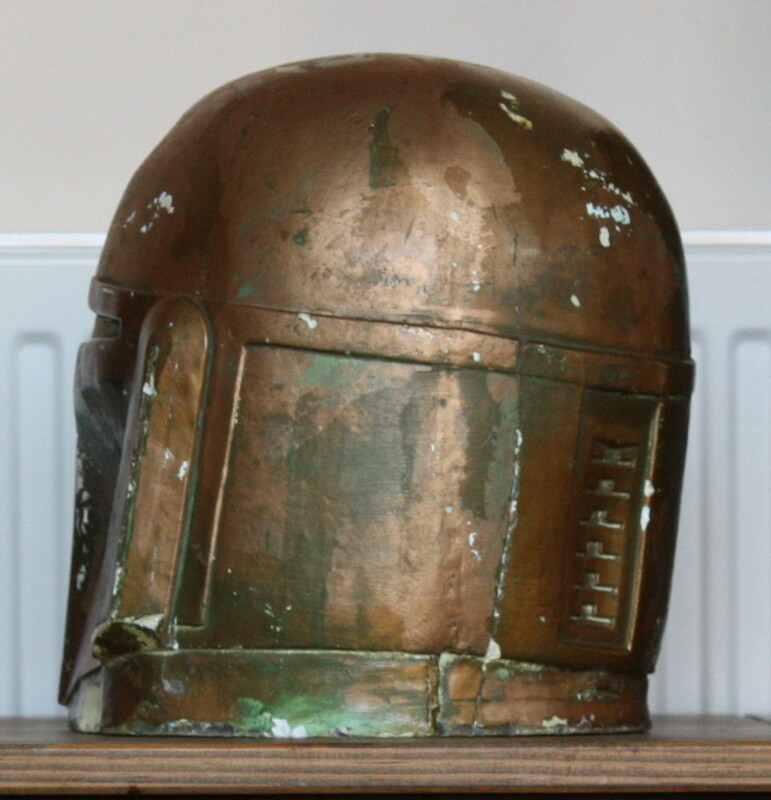 The darker copper colour is where the clearcoat still sits whereas the lighter copper is the exposed copper finish. 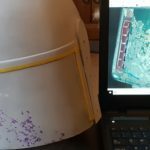 Some of the finer details, such as evidence of the original layered paint work, are easier to observe on the unaltered casts that were offered by the buck’s present owner in 2015. 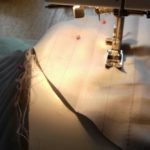 That will be the subject of other posts. How do I know all this? Well, the present owner was gracious enough to loan me the buck to ‘research, photo, and Enjoy’ (his words). It’s sat on my desk right now.